It's so important to teach kids about fire safety, but in the past I've had a hard time thinking of any ideas. 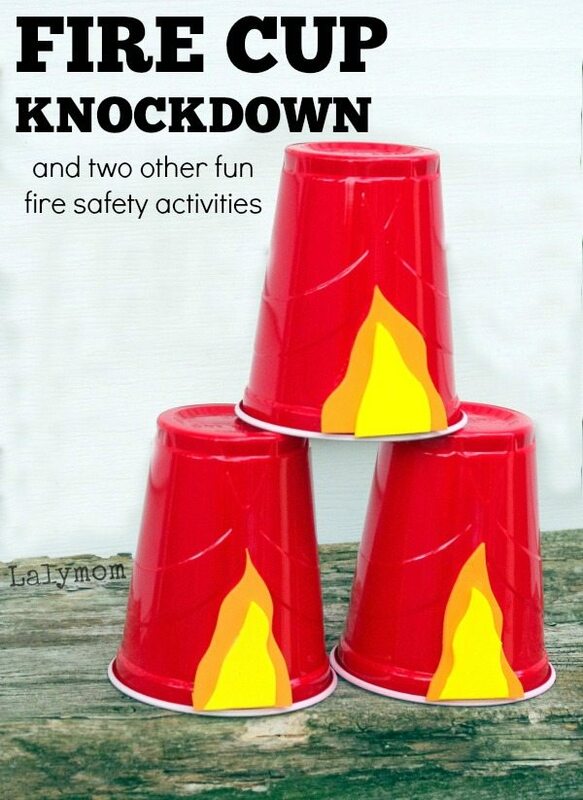 After a bit of thought, I came up with some engaging fire safety activities to do with kids. Here are three easy ideas for addressing fire safety for kids. I've included affiliate links for your convenience, just FYI. When ladybug was three, her preschool class talked about community helpers; in other words, all the people in the neighborhood who are here to help. A fire fighter was one of the people so that was a natural place to start. I thought it would be fun to let her put out a fire, but of course I was not planning to put her in front of a real fire. 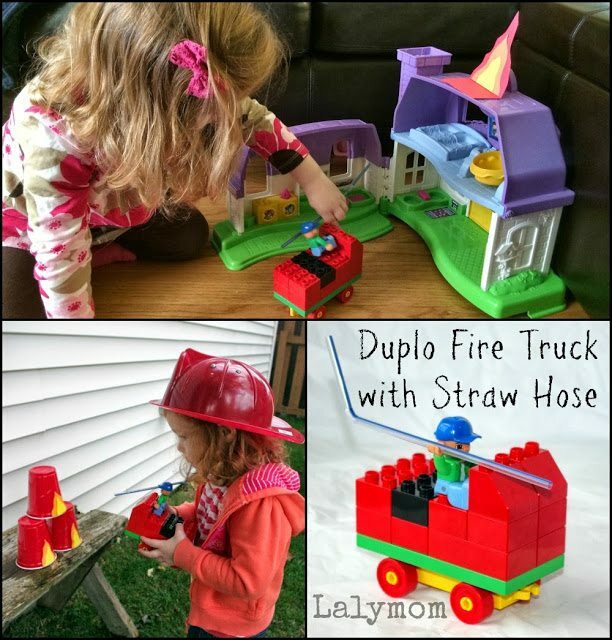 Next we made a simple firetruck out of Duplo blocks, and I gave the guy a drinking straw as a hose. I tried to show Ladybug how to spray water out of the straw but (perhaps thankfully) this is not a skill she had mastered just yet. If spitting out of a straw is not a habit you want to encourage, then simply skip spitting through the straw and head right to your nearest doll house. Still Playing School shared this terrific post about teaching fire safety at home. She has several ideas in this post, but the one that I loved the most was using a dollhouse to talk about fire safety. You should check out her ideas! We used our firetruck to try to put out the cup fire, but her spray was not strong enough so we took it inside and over to her Little People Doll House. When talking about what it would be like to be in a real fire, I tried to explain that although fire seems bright, it makes lot of smoke and the room would be very dark. We talked about crawling low to get below the smoke, and I wanted a way to try to show her what it would be like. At first I though I could use a play tunnel or a cardboard box, but we didn't have either that would really fit the bill. I looked at our dining room table with the two leaves still in place from baby brother's birthday party. I thought that would work just right. We used an old black sheet to make this smoke crawl practice tunnel. I dangled the black sheets and pillow cases through the openings between the leaves. To make it really dark, I draped the black comforter over the table on both sides. Next I demonstrated how you would need to crawl really low to get under the smoke (the pillowcases hanging down). Ladybug eagerly followed my lead and practiced crawling under the smoke repeatedly throughout the afternoon. These were some of the ways we worked on fire safety for kids. Do you have any tips, stories, resources or blog posts about Fire Safety or Fire Prevention? I would love to hear about them in the comments below and on this thread on my facebook page. Go ahead and hit the Old Like Button while you're there! If you're looking for more Fire Safety ideas, check out my Pinterest Board on the subject. See you next time! Follow Laura @ Lalymom Kids Crafts & Activities's board Fire Safety Activities & Resources on Pinterest. GOT KIDS?! If you enjoy trying simple, playful activities with your kids, I invite you to check out two lovely collaborative eBooks that I contributed to. 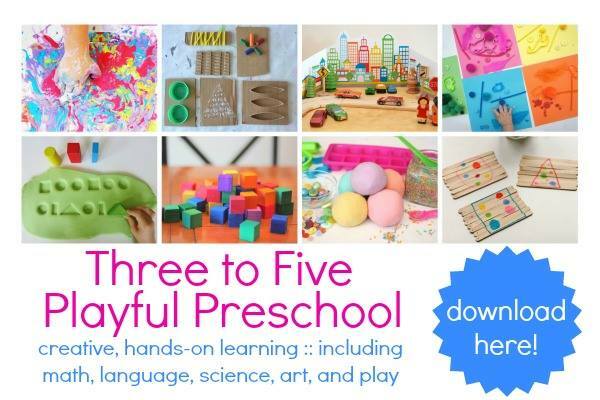 Zero to Two ~ the book of play and Three to Five ~ Playful Preschool are wonderful collections of fun, simple activities to do with your kids, complete with a helpful index to guide to activities that are just right for your child. Each one includes step step directions for the activities and tons of lively full color photos. This week only you can use the codes below to buy them at half off! 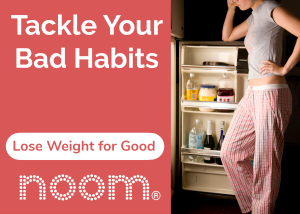 Ends September 14th, 2014. Visit my shop today to buy yours! Thanks for the comment! Yes we have been playing with that every day! 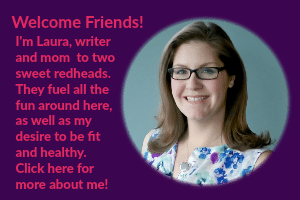 I love your fire post, thank you so much for sharing! 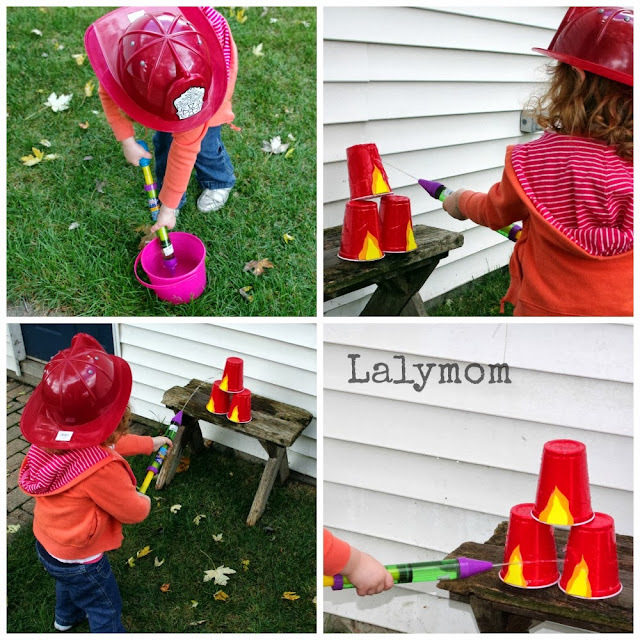 Great ideas for fire teaching fire safety. Love them all! Thank you for the comment! They were fun ways to talk about a not so fun topic! Haha, thanks for the comment, yes, I liked that activity partially because it uses those cups that are so common, I want to do a bigger one with her soon…she keeps asking for more cups! 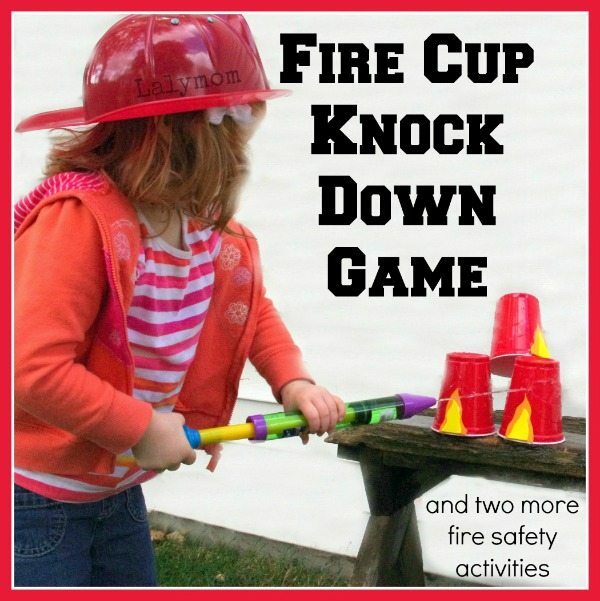 These are great ideas–I’ve been planning our Fire Prevention Day, and love the cup knock down! I’m pinning this in my (CarlaINHouston) Awesome Preschool board–thanks for sharing it! Thanks Carla, I hope you guys enjoy that activitiy, we’ve had fun with it several times since I made it! I love this post! Great ideas for teaching, playing, and learning! We play the “smoke crawl” game, too. It is a “non-scary” way to teach kids how to respond in an emergency. I’ve just bought a ladder for my son’s room. I’ve always been concerned that his room is on the backside of our two-story home. I always pray that we could get to him, but now that he is old enough to use one, it offers a smaller layer of added security. What a cute and fun way to bring fire safety into terms that our children can understand. Living in a wildland-urban interface area I understand the risks of wildfires all too much. Thank you for sharing and for linking up this week to the Thoughtful Spot Weekly Blog Hop. I love all your super cute Fire Safety ideas! I features this at TGIF today (http://www.123homeschool4me.com/2013/10/tgif-linky-party-99.html) Thanks for linking up and sharing your creativity with the rest of us! I hope to see you linked up again later today! Practicing fire safety drills with children is so important. 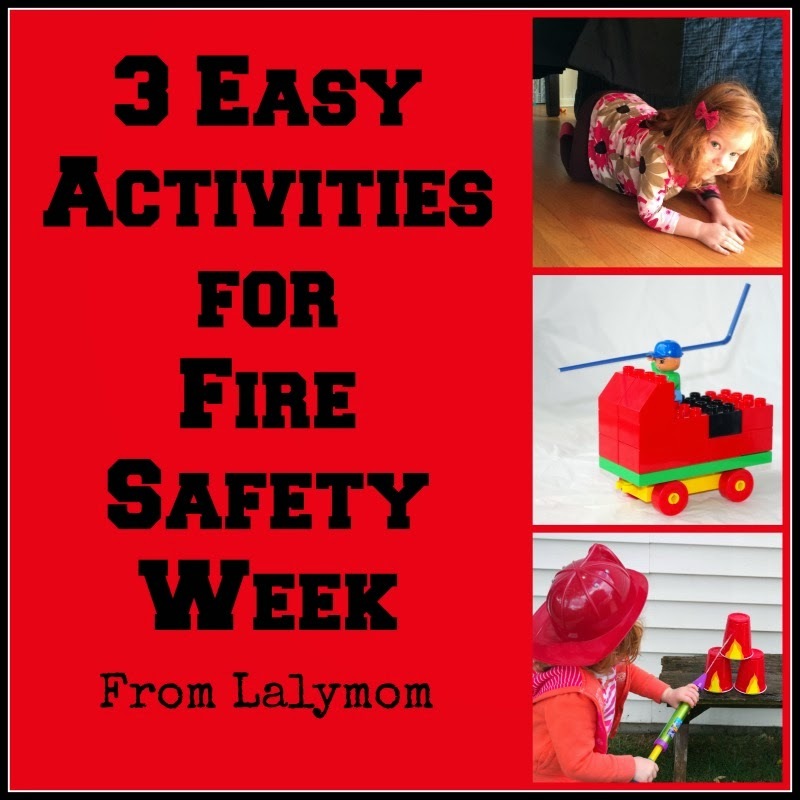 Thanks for your ideas to make it fun for them especially during fire safety month. 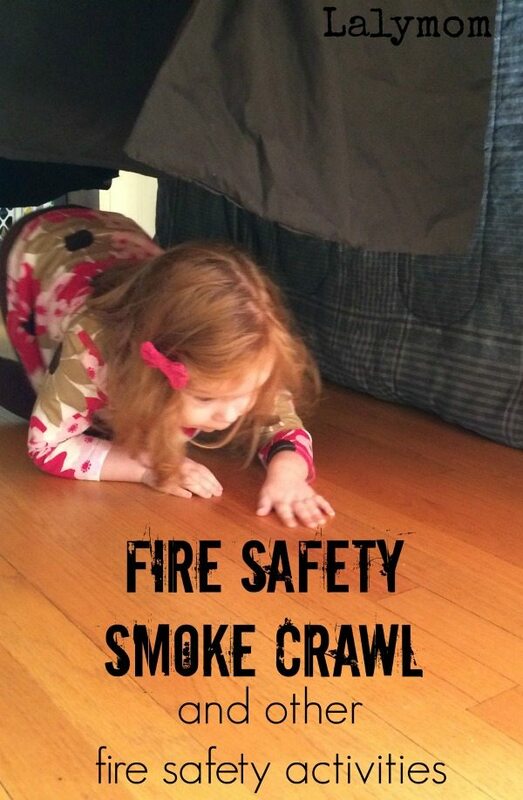 Teaching them the smoke crawl could easily save their lives. Adults might have the common knowledge to get low in a panic but the children need it repeated in order for it to stick!